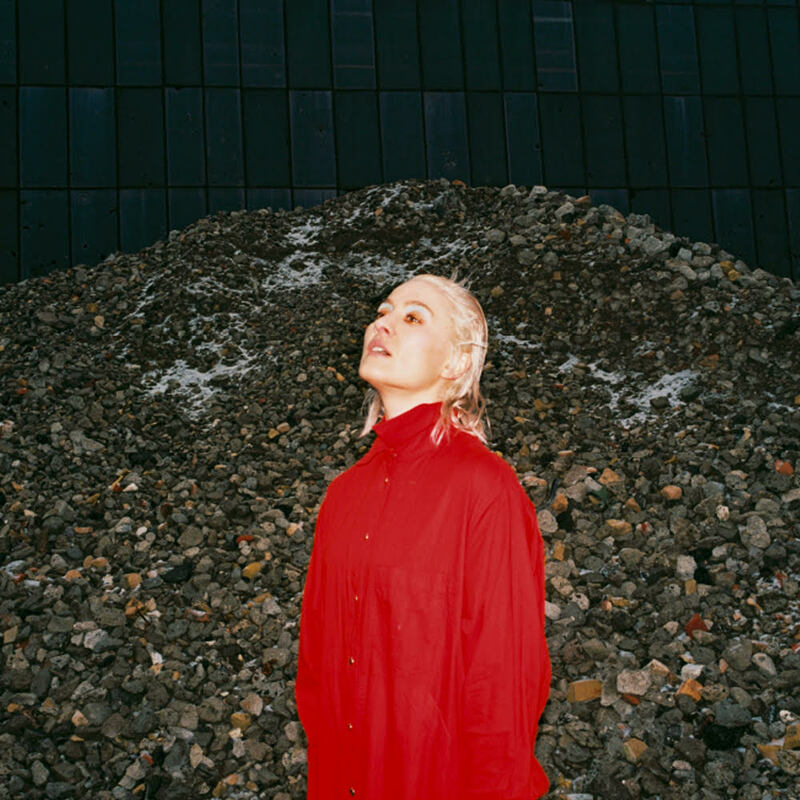 Gloriously surreal and unapologetically strange, Cate Le Bon has been making her brilliant experimental weirdo art-pop for over a decade now. That has included a Welsh-language EP as well as working with Aphex Twin. Her fourth album, 2016’s, Crab Day, was a joy – mixing jaunty post-punk guitars with sax, xylophone and surreal lyrics (“Love is not love when it’s a coat hanger”). She never seems to stop either as we’ve seen her collaborate with garage rocker Tim Presley as buzzsaw guitar duo Drinks, co-producing Deerhunter’s new album and working on her fifth album. We can’t wait for her to return here. Her live shows just highlight her madcap vision, with costumes changes halfway through and her band donning matching mohair hats. Where she goes next is a mystery, but we can’t wait to go along on this journey with her.